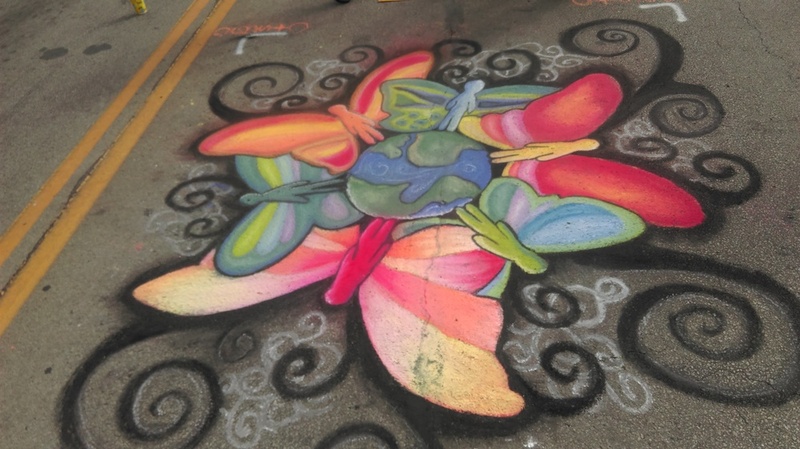 The BG Rotary Chalk Walk is a chalk mural competition for high school artists. 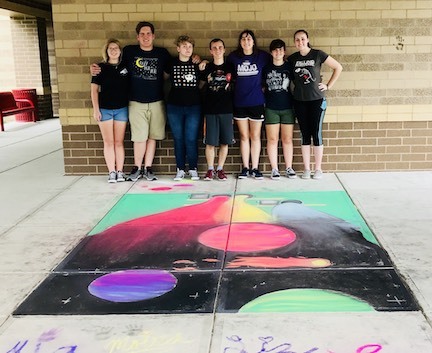 The theme for the 2019 Chalk Walk will be announced in February 2019, and the application for high school teams will then be posted here. Sign up to REPRESENT YOUR SCHOOL TODAY!